The world of Gospel Prism is multi-layered even though the story moves forward on an interesting narrative arc. On its surface it is a humorous, graphic, informative and entertaining story of one man’s mission to make the most out of a short term in prison and it seamlessly becomes a spiritual detective mystery. It contains within its pages a love story, a heroic last stand, a droll and loving friendship, a beautiful mixed race messiah, a search for lost time, a trip to Hell, some negotiating between a fallen rabbi and the mafia, and several other adventures. Certain readers may recognize these undertakings as something more than they appear. Perhaps they might be intriguing allusions or even be forms of literary criticism. The novel’s protagonist is also tasked to discover twelve life lessons from each adventure, or they may even be spiritual verities. And it is possible that these principles may be found in or may refer to works by Shakespeare, Cervantes, Milton, Tolstoy and others. 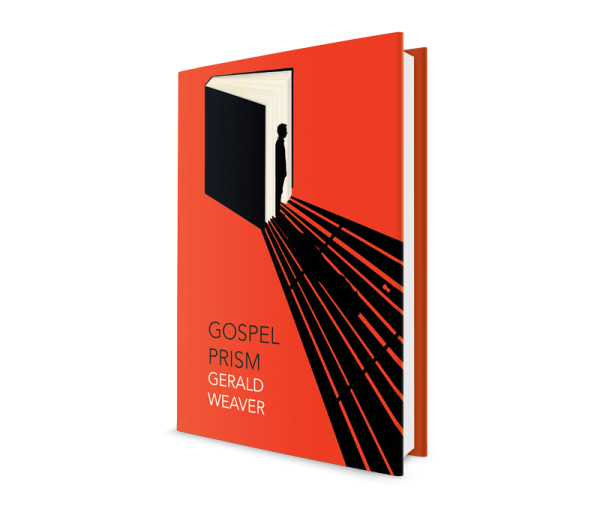 Gospel Prism is as much about each person who reads it, as it is about the tales it tells. Readers, and particularly deep readers, may be a dwindling species or even become something not unlike a religious cult. The relationship between religious faith and the written word is a part of the world of Gospel Prism as much as it is a fact of life. William Blake has said that we may have been choosing forms of worship from poetic tales, and if this is the case then it may be time to look closely at all poetic tales, which is what some readers may do with this very book. That is, when they are not laughing out loud. Book Format: Hardback, Paperback, E-Book.